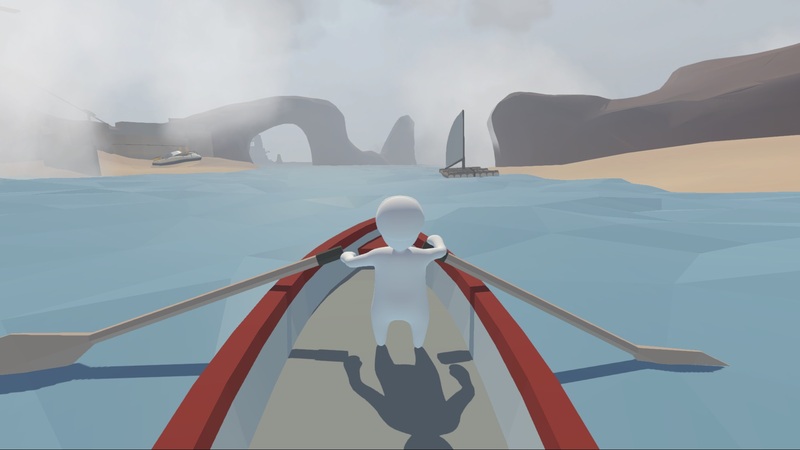 After completing the purchase of Human: Fall Flat you will receive a license activation key immediately upon payment in your account on http://www.oplata.info. registration automatically to the specified email when buying. 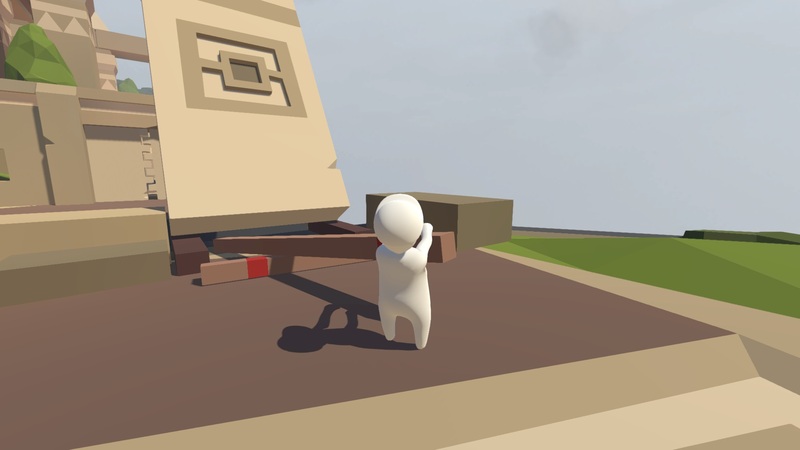 Bob is an ordinary person with no superpowers, but if you give him the right tools, he is capable of a lot. And if you use them for other purposes!.. 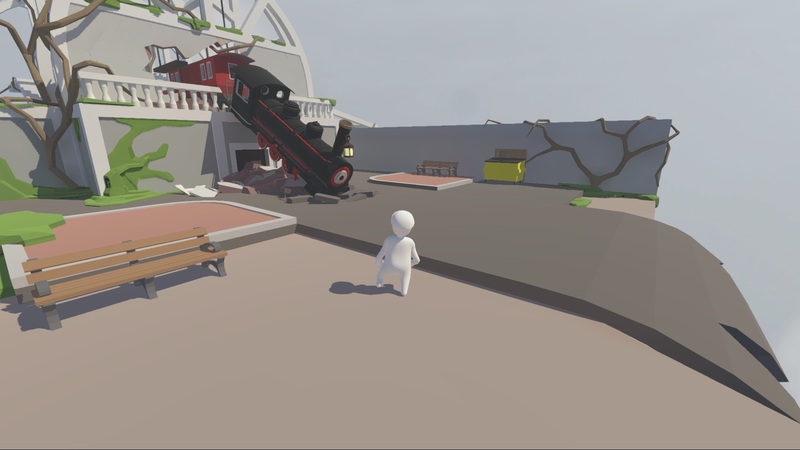 The world of Human: Fall Flat will meet you with sophisticated physics and unique control, suitable for a variety of tests. 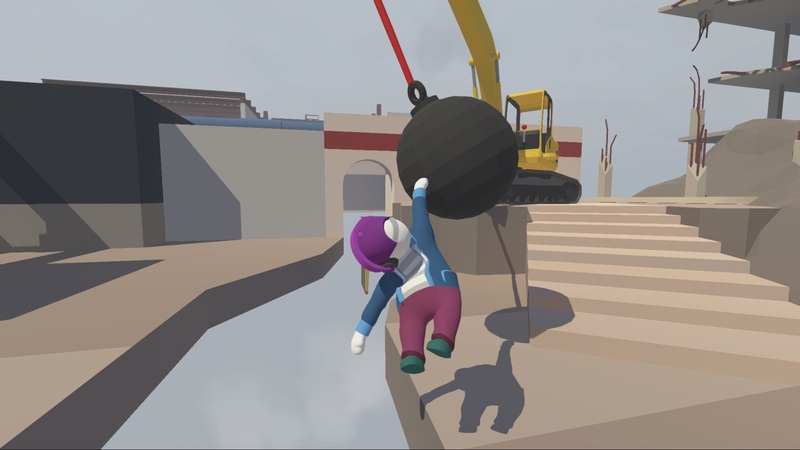 Bob´s dreams of a free fall are full of riddles and obstacles. Experiment, overcome obstacles-and the results will amaze you a lot (and laugh). Although this world is imaginary, but the physics in it are real. What do you do: open that mysterious door, or check how far the speaker will fly through the window? * Direct and complete control of the character. There are no scripts and no limits. 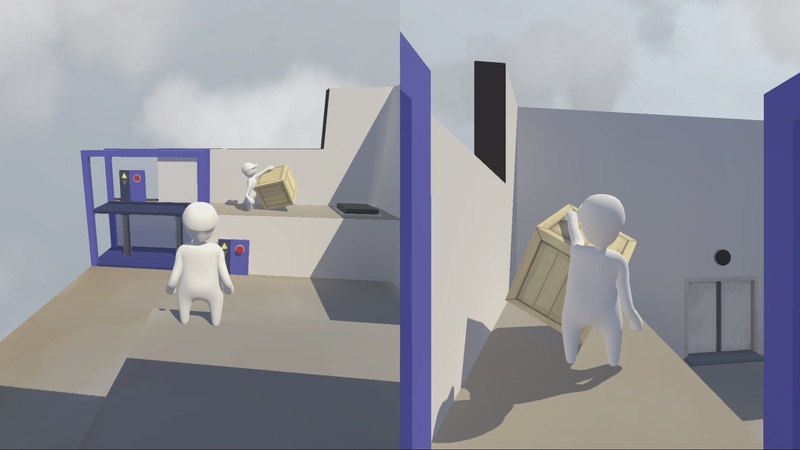 * Fully interactive environment. You can take anything, climb anywhere, carry anything. * Local co-op mode. You can explore this world together with a friend. * The ability to color your bean to taste, or even import your face from a webcam. 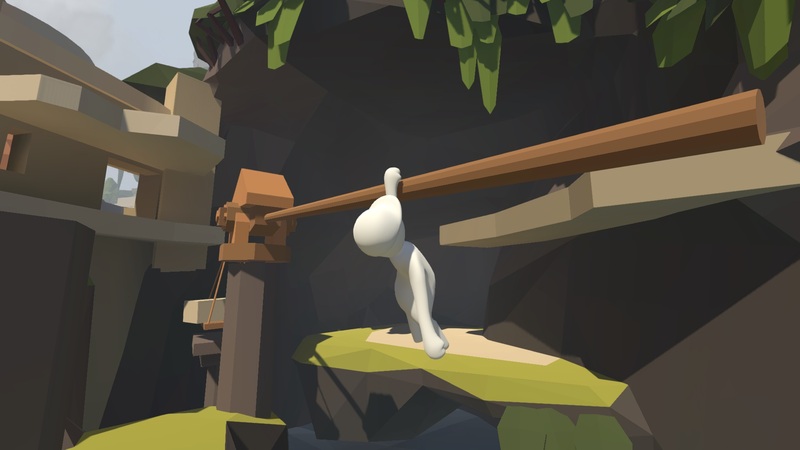 * 8 beautiful levels-dreams, extensive and with a lot of puzzles. Each client has left positive feedback after the purchase of the game, can get an individual activation key gift game on Steam. As a gift you get one of more than 30 different games for Steam. To obtain the key you want to write to the seller after leaving a review in your account http://www.oplata.info in the section " correspondence with the seller." Key distribution is made within 48 hours, excluding weekends from the date of writing a review. •If the Steam client is not installed, download and install it . * Log in to your Steam account or register a new one if you don´t already have one. * Go to " Games "and select"Activate via Steam". 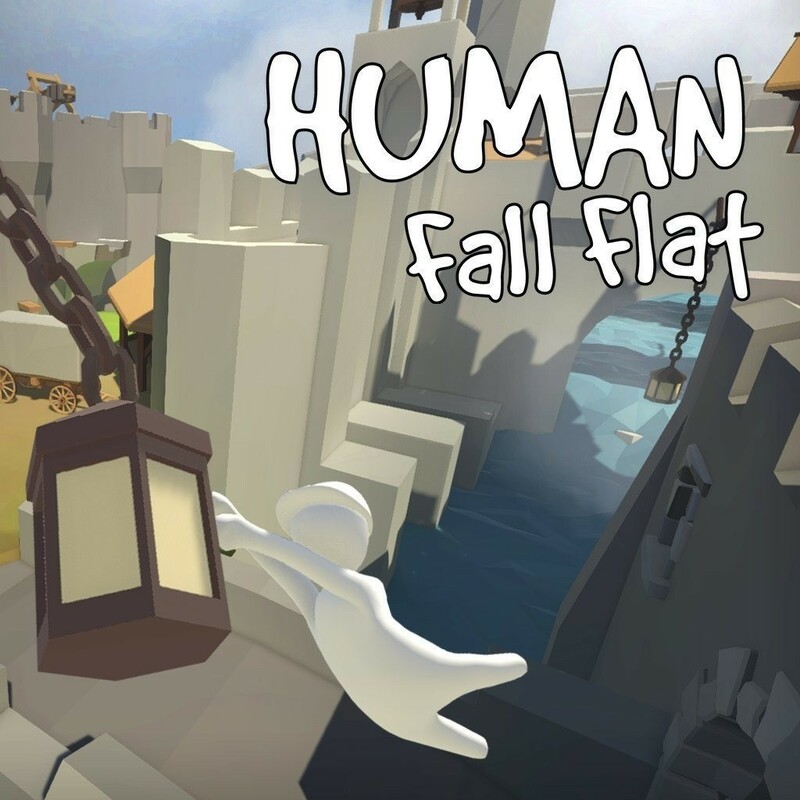 * After that, the game will appear in the list, and you can download Human: Fall Flat .